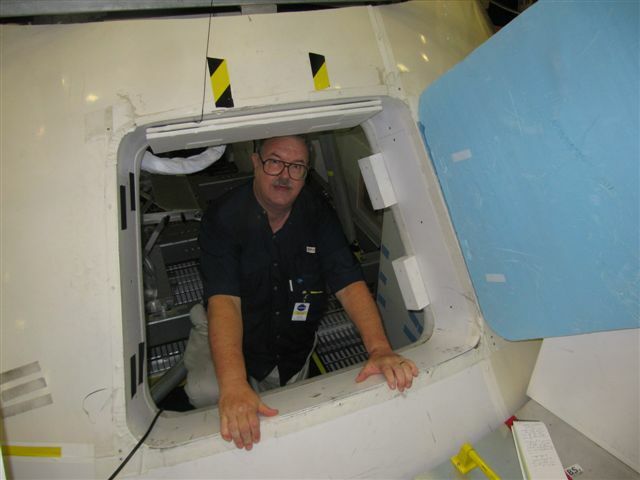 Bigelow’s “Expansion Module” on ISS -- Where did it come from? 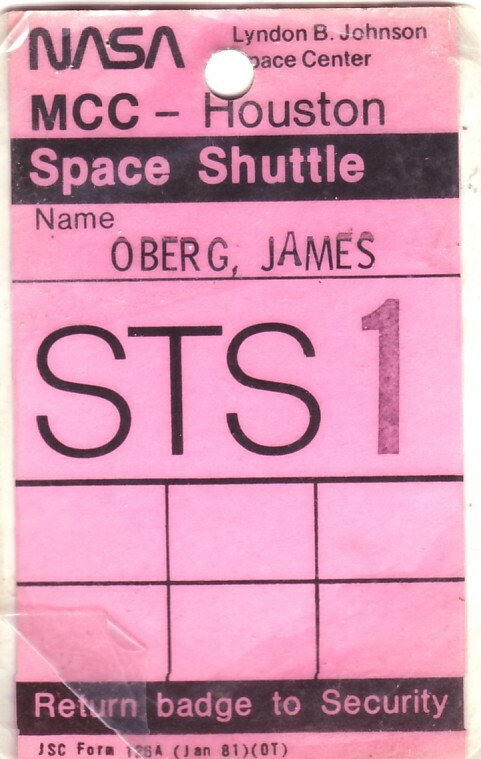 BRIT DOCUMENTARY USES ACTOR TO PLAY "YOUNG JAMES OBERG" IN SECRET SOVIET SPACE ARCHIVES!! Amusing new stage in my television career – “Conspiracy”, a program series created by Channel5 in London, has created a dramatic reenactment of some of my discoveries of 'missing cosmonauts' photographs way back in the 1970s, and this involved showing an actor playing me being shown into a Soviet-era archive where "I" was allowed to inspect hidden photographs. They used some young geeky-looking guy with a moustache to play me -- too bad George Clooney was out of their price range. It was fun working with them on this but I had no idea they would do the reenactment. It was pretty fanciful, but it's never been done for me before, so I got a kick out of it. Here's a shot of the real me from the episode, and of the faux-me. It's a British production company and there's no word on when it airs in the US [it's already aired in Britain]. It's called "Conspiracy" -- Episode 9, Faking the Moon Landings", and spends two thirds of the hour debunking theories the landing was faked, with some recent interviews with conspiracy-promoter Bart Sibrel and a very clear video of Buzz Aldrin punching him in the face some years ago. 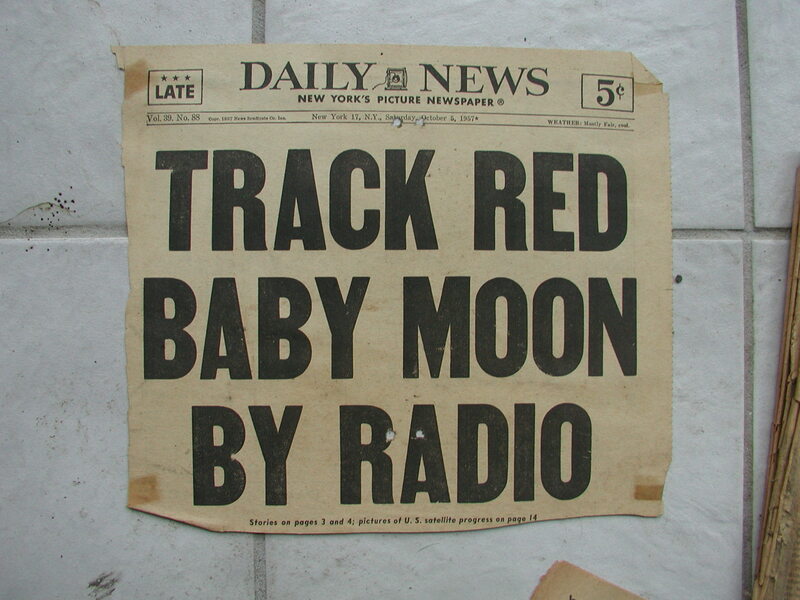 It then segues into claims the Russians faked some early flights, or covered up disasters, and I come on as an expert debunking the stories that some Italian radio amateurs heard dying cosmonauts in secret broadcasts. Then they spend about eight minutes describing my discovery of the 'erased cosmonaut' forgeries [with the actor's dramatization of me turned loose in a Soviet space center storeroom], and then a dramatization of Nelyubov's drunken brawl that led to his expulsion from the cosmonaut program and eventual suicide -- again, cute, and wildly fanciful. 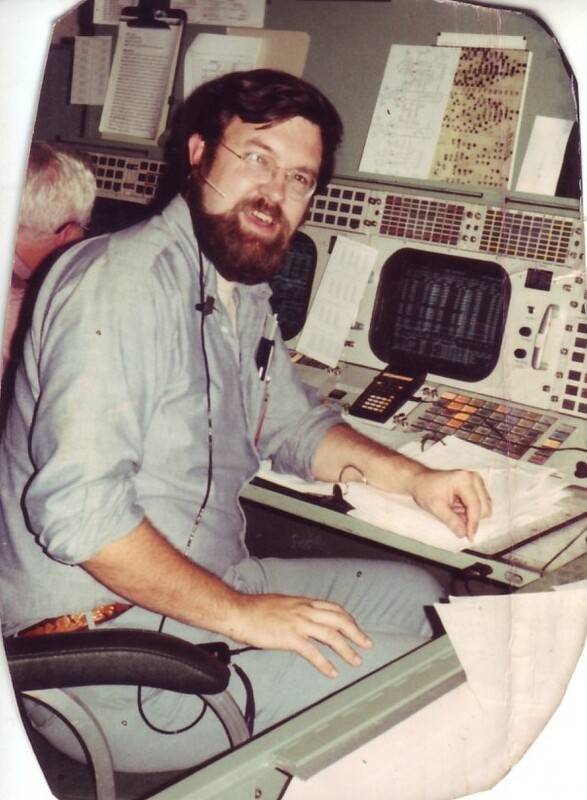 Jim serves as LEAD RENDEZVOUS AND GUIDANCE PROCEDURES OFFICER in the 'Trench' in Mission Control, 'Polaris Team', STS-32 LDEF satellite retrieve mission, 1991. 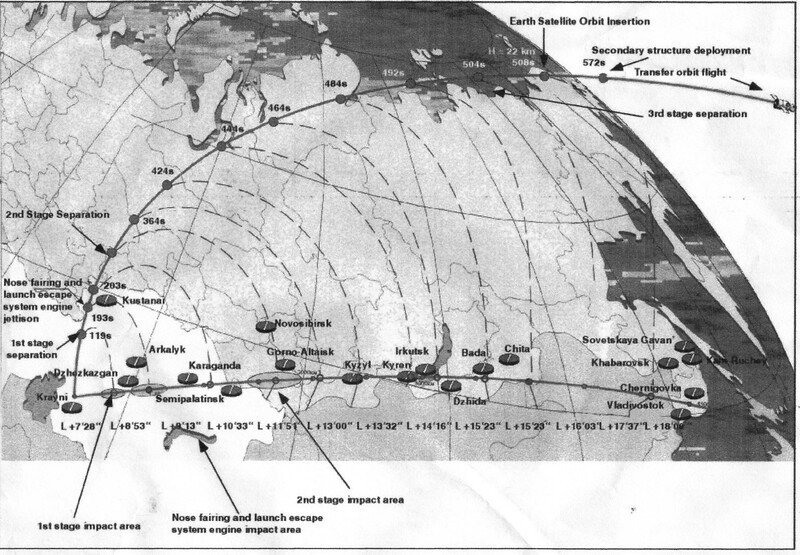 The latest launching in Russia's Kapustin Yar to Sary Shagan defense-penetrating nuclear warhead test series is the 11th in ten years, and something seems to be different this time. 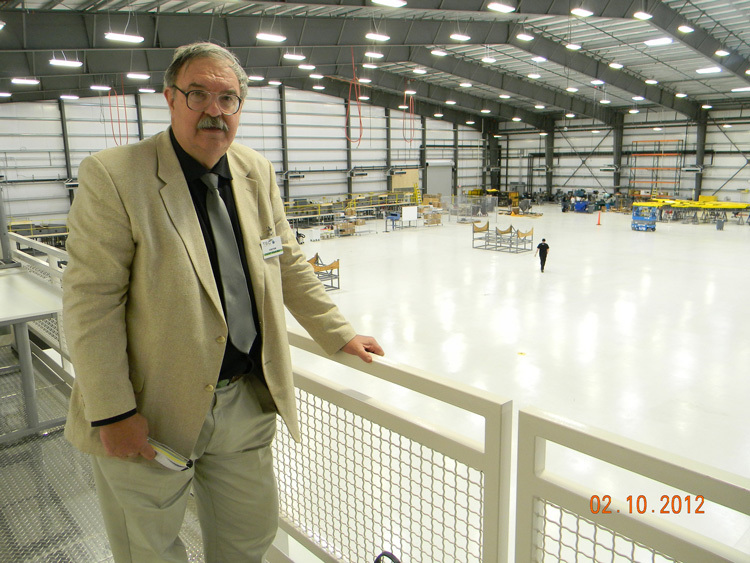 Crisis in US-Russian space partnership? 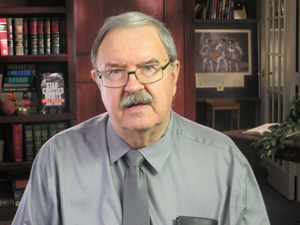 Click here for links to Jim's current coverage and past predictions regarding US Russian relations. 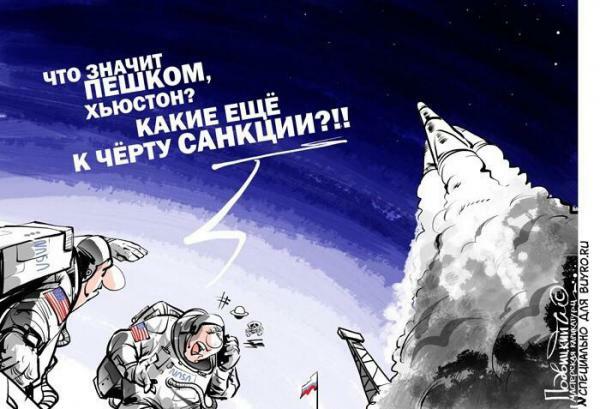 May 2014 Russian cartoon -- Frantic American astronauts: "Houston, what's this about going ON FOOT? What the hell kind of sanctions?" NY Times [Feb 3, 2013]: Russia must Choose: Low Tech or High? 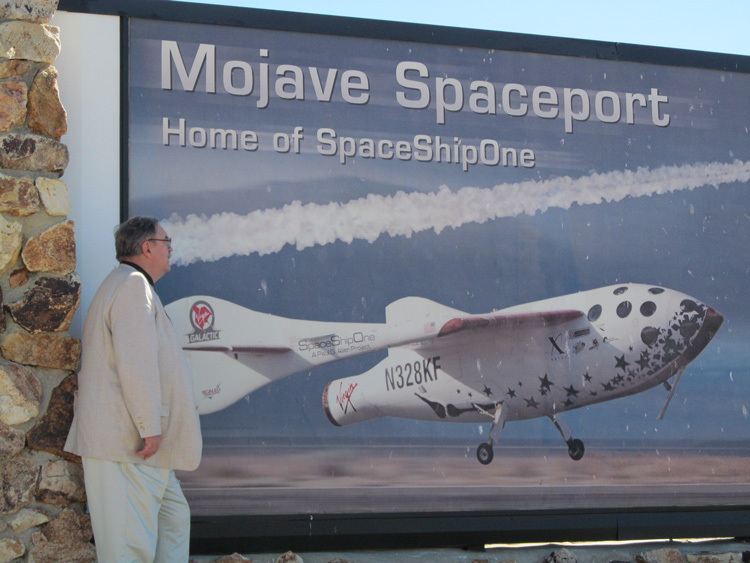 Jim on MSNBC: What went wrong on SpaceShipTwo? 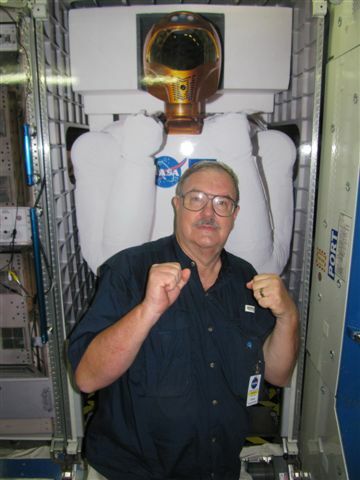 Jim wins 2014 Journalism Award from planetary scientists. 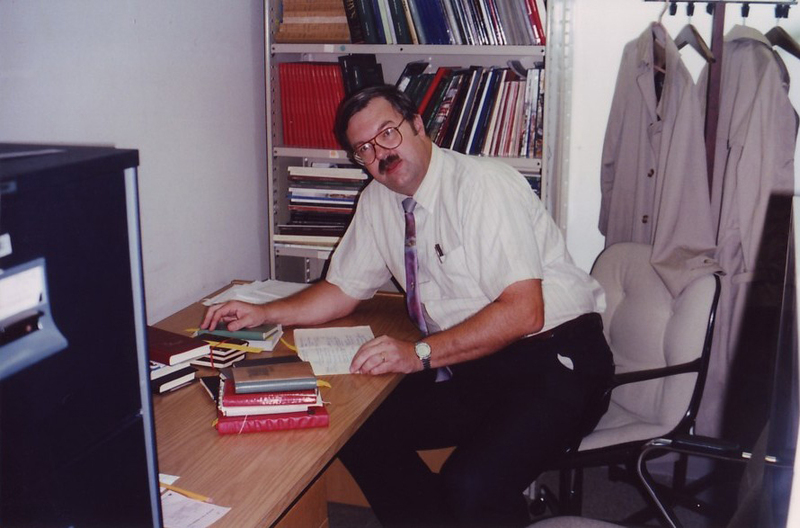 The American Astronomical Society Division for Planetary Sciences has selected Jim as the 2014 winner of the Division of Planetary Science's "Jonathan Eberhart Planetary Sciences Journalism Award" to recognize and stimulate distinguished popular writing on planetary sciences. This is awarded annually in recognition for a single story or article published or produced within the previous year. 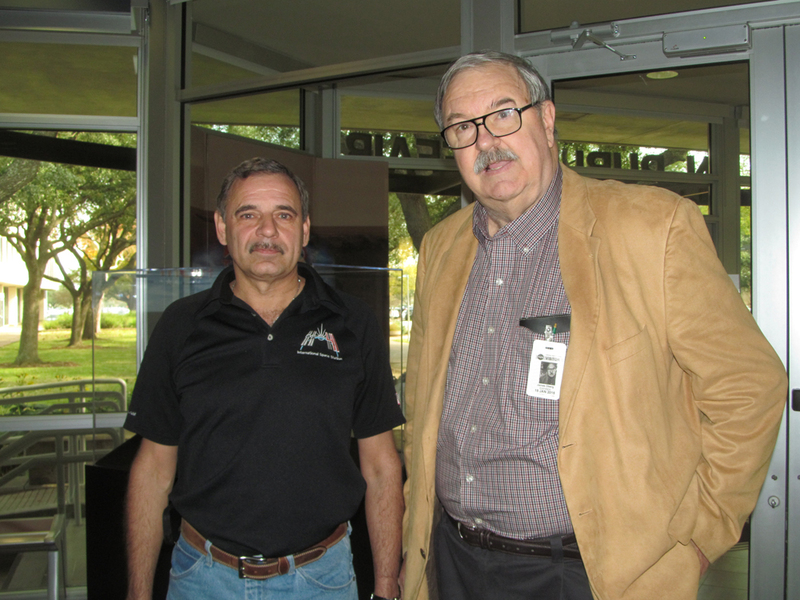 Jim's winning entry was "Torrid Mercury's Icy Poles," in Astronomy magazine's December 2013 issue. 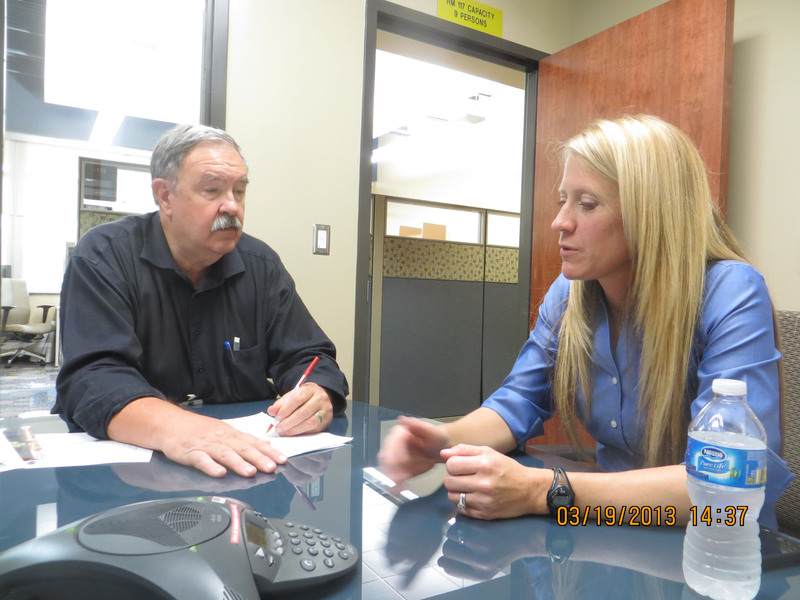 The Nominating Committee felt this story expertly explored the history of the search for Mercury's water ice. Jim's visionary Foreword to new book "Space Probes" anticipates an era of planetary discovery involving exobiology on a dozen other worlds. 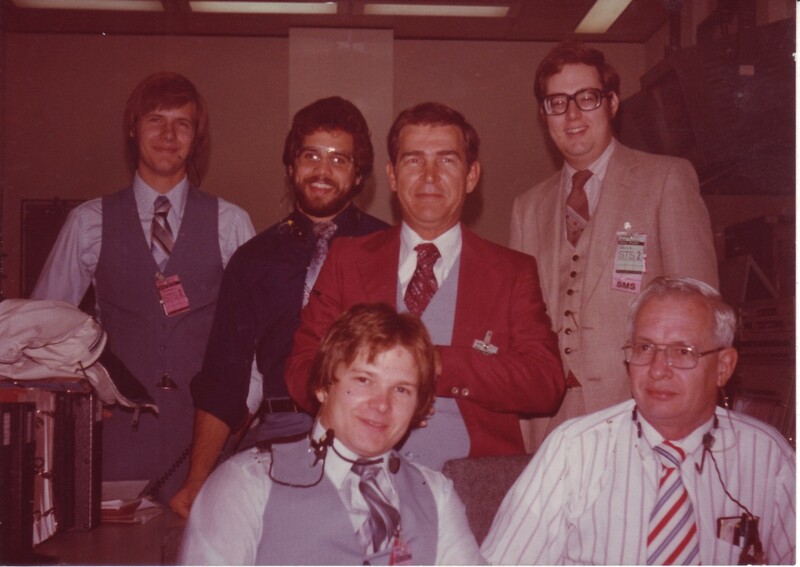 Jim's opinion piece on remembering -- and commemorating -- Mike Alsbury as an astronaut. 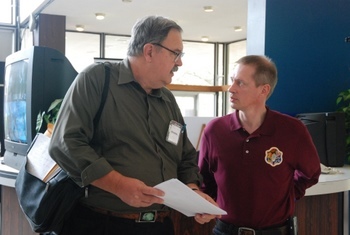 Video of Jim's talk at the Mars Society Conference on strategies for internationalization of major space projects. 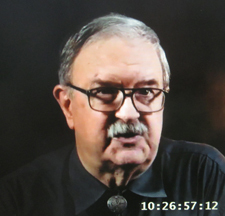 Oct 29, 30 – Oct 28 & 29 I did back-to-back appearances on MSNBC "Last Word", from the "Total Video" studio in Houston. My old friends there helped me set up the visual backdrop, here's a photo in the studio showing one particular relevant item over my right shoulder. 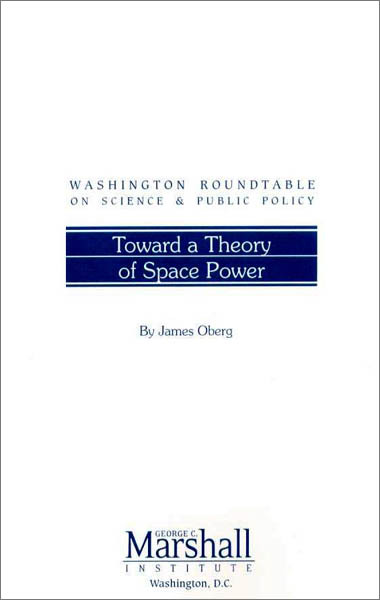 My own theory, based on long philosophical discussions with Air Force space strategists [connected with my writing the US Space Command's "Space Power Theory" in 1999] is that the vehicle is testing and exercising "local situation awareness" sensors designed to overcome the surprising blindness that military space operators can't reliably detect enemy attempts to approach, interfere with, attach to, or even penetrate US military space objects. 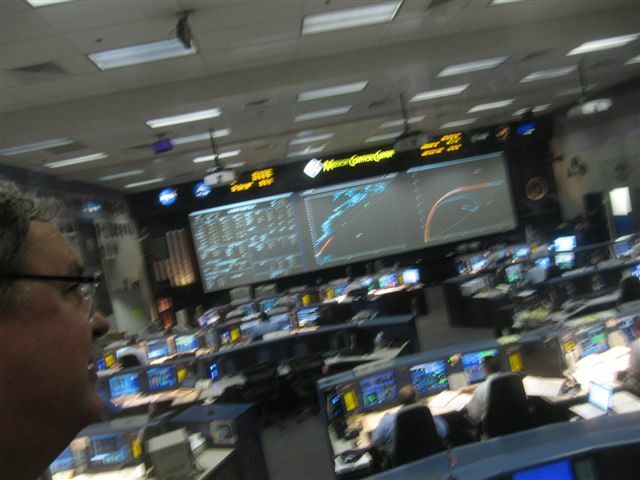 What has been needed are on-board sensors that can 'hear', 'see', 'smell', and 'feel' indicators that unwanted visitors are operating near, on, or inside our satellites. Such sensors -- gas sniffers, optical systems, short-range radar/lidar, broad radio spectrum detectors, etc -- would be activated and then tested by deploying small 'friendlies' in the near-vicinity of the detection web, and determining the detection threshold of various instruments. Such activities would not be observable from the ground. You would most certainly NOT want adversaries to know how well, or NOT, you could detect interference attempts. Russia's Mysterious Missile Warhead Tests -- Exposed on YOUTUBE! 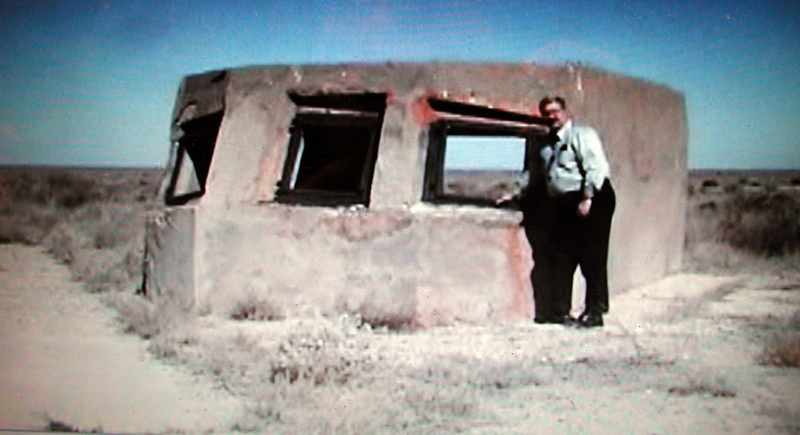 May 20: ANOTHER Mystery Missile Test on YOUTUBE! 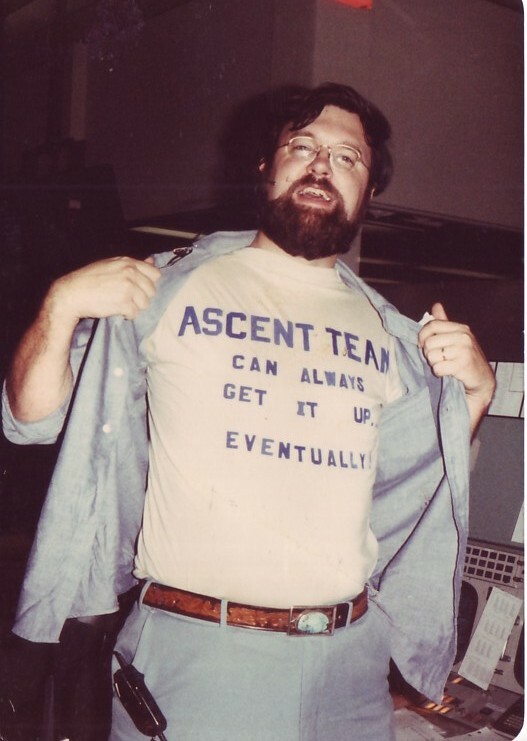 "In the early 1990's, a bitter Russian pun reflected people's disenchantment with Soviet space budgets. As hundreds of locations around the country were restored to their pre-Soviet names, the joke was that the 'Kosmodrom Baykonur' would also be given its authentic name -- henceforth it would be referred to as the 'Baykadrom Kosmodur'. Russians I told it to either laughed uproariously, or glowered in angry frustration. It's a brilliant Russian-language word-play meaning, essentially, "Stadium where space fools compete in lying to each other." 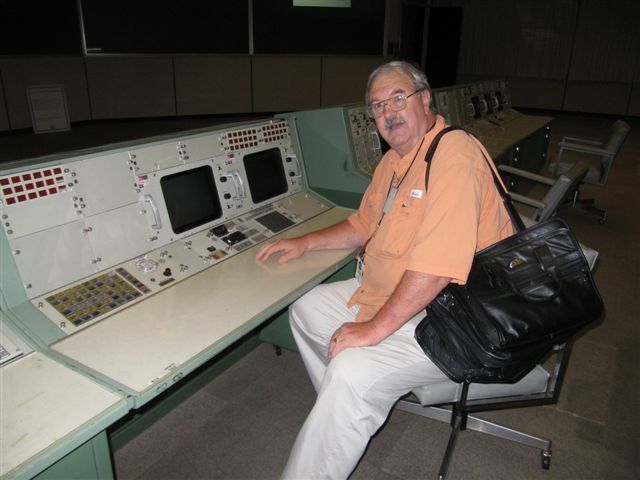 PLESETSK -- Russian military rocket base, at the head of Jim's "bucket list" to visit. WENCHING -- China's new spaceport, near top of Jim's "bucket list"
This new book commemorates our small international 'band of brothers' who were in hindsight astonishingly successful at winkling secrets out of the Soviet space program in the 1970s and 1980s. "Cold War Space Sleuths: The Untold Secrets of the Soviet Space Program"
Editor Dom Phelan calls him "the man who more than most became the archetypal Cold War Space Sleuth"/ Colleagues label him "provocative, interesting, adversarial, and controversial but he does have a basic respect for the facts...", and added: "What distinguished Oberg's work was a certain flamboyance coupled with assiduous and exacting research. He was also not afraid to tell a good story – although not at the expense of the facts." 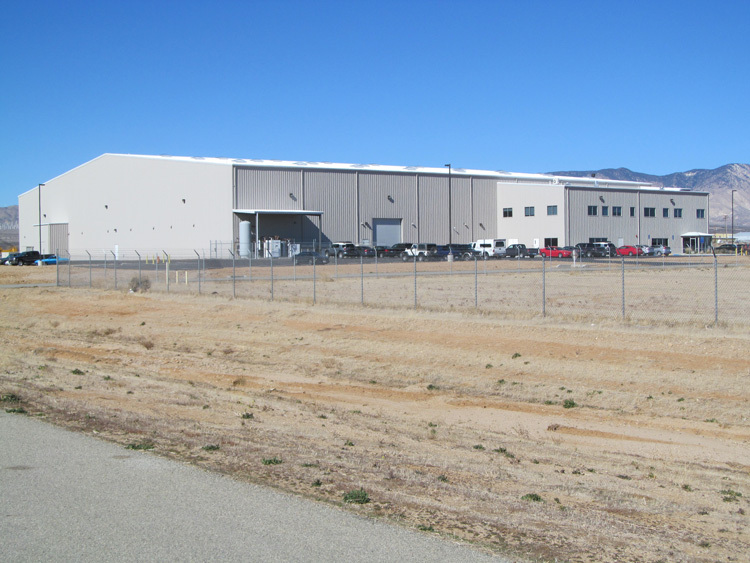 The Spaceship Company's brand spanking new facility, 'FAITH' -- the "Final Assembly, Integration, and Test Hangar"
Jim with new 'Scaled Composites' president, Douglas Shane. 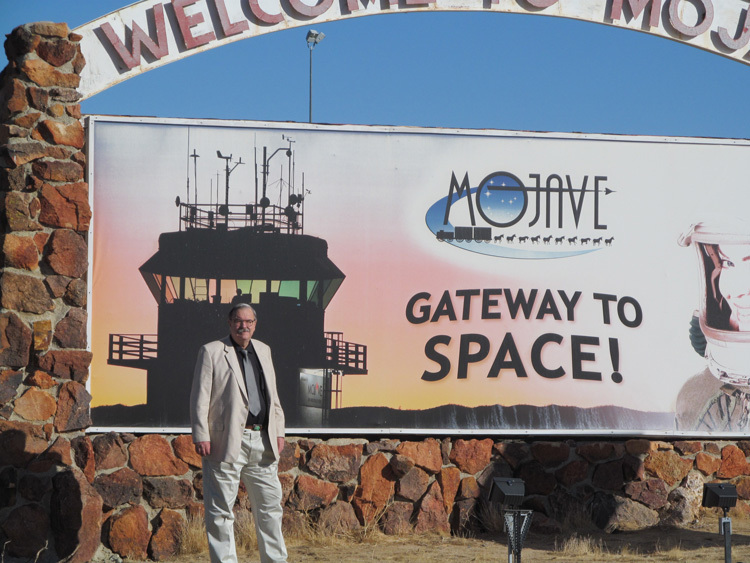 Jim at the doorway to Mojave, California, the doorway to personal space travel. 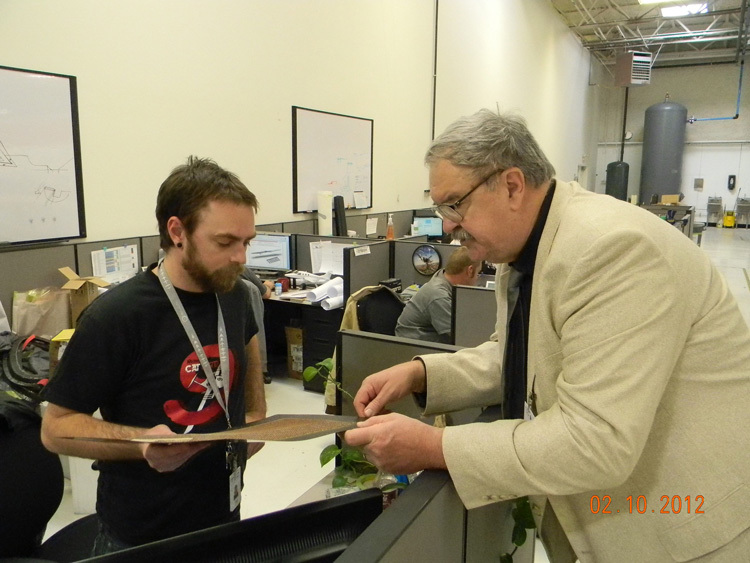 Inside the TSC fabrication hall inspecting carbon composite sheet. 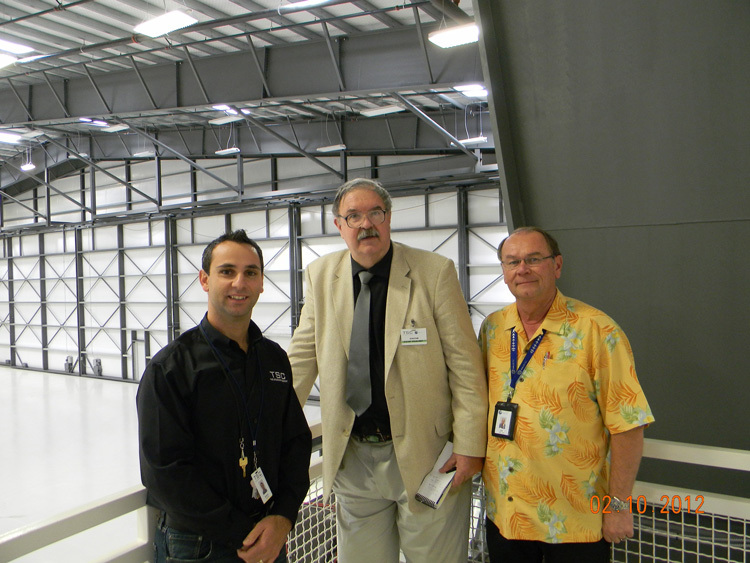 Inside FAITH, with Virgin Galactic director of flight safety Jon Turnipseed [right] and 'The Spaceship Company' official Enrico Palermo, Vice President for operations. 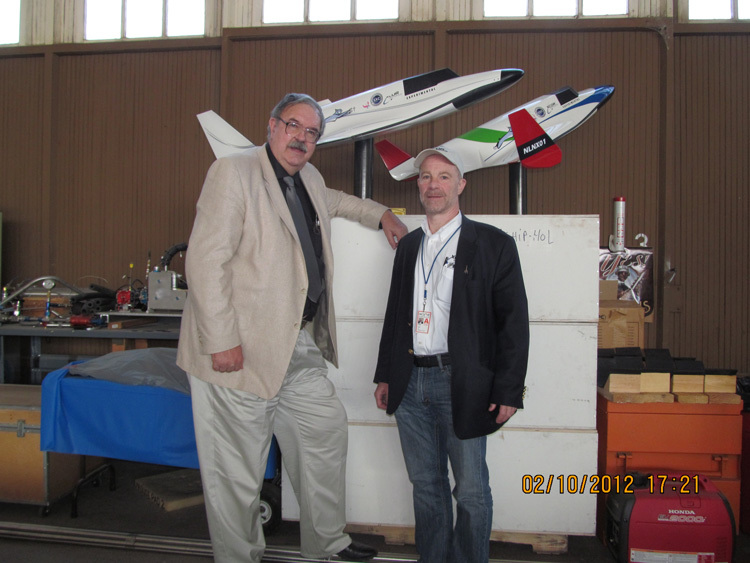 With Lee Valentine, Director of XCOR Aerospace. Goodbye, shuttle. The next generation? Frustration. 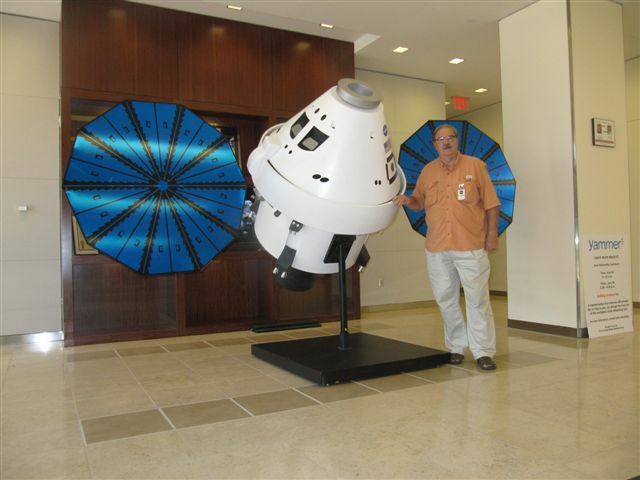 By James Oberg // USA Today // July 7, 2011 The nimble program showed NASA that in space, we must expect the unexpected. The next generation's designers seem to have forgotten this. 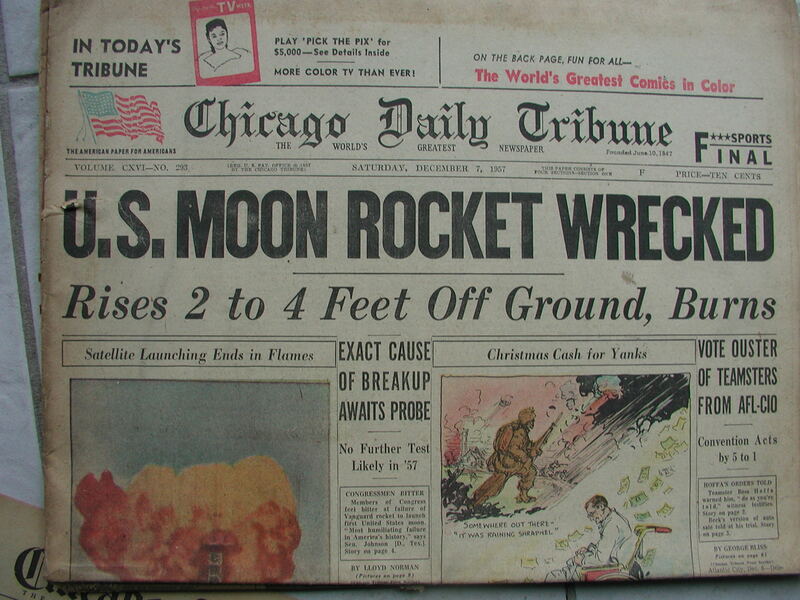 06/15/2010 - MSNBC: "How risky is it to rely on Russian spaceflight?" 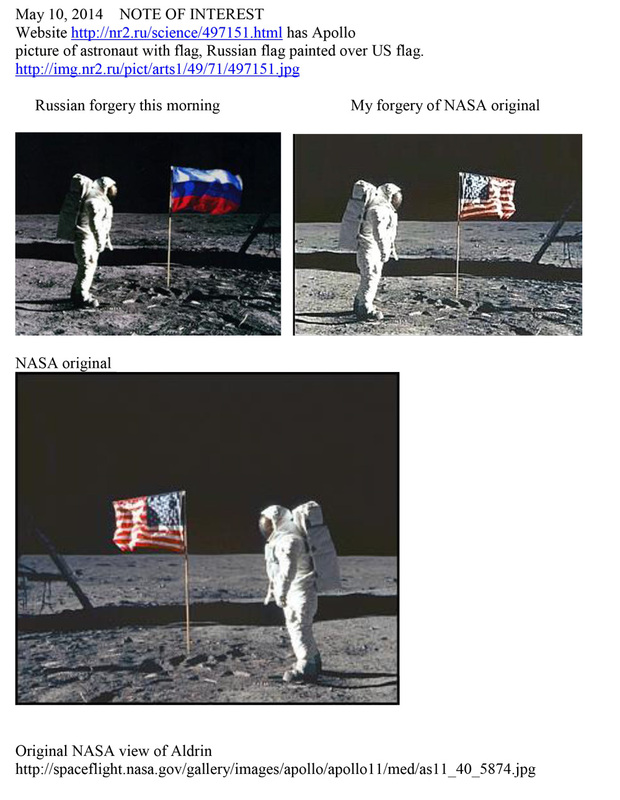 'Spectrum' (April 2010): "Wesley T. Huntress: Author of NASA's New Strategy"
MSNBC.com (Oberg): "Why private 'space taxis' may not be as hard as many think"
Are you going to Russia’s Baykonur Cosmodrome in Kazakhstan to attend the launch of a manned ‘Soyuz’ spaceship, a commercial communications satellite, a scientific probe, or any other reason? The long-mysterious and super-secret spaceport has become a mecca for ‘space tourists’ of the 21st Century, but understanding what you will see, or even what you are actually seeing once you get there, is hindered by decades of secrecy, by the fog of cultural barriers, and by the impenetrability of “technical jargon” associated with “rocket science”. 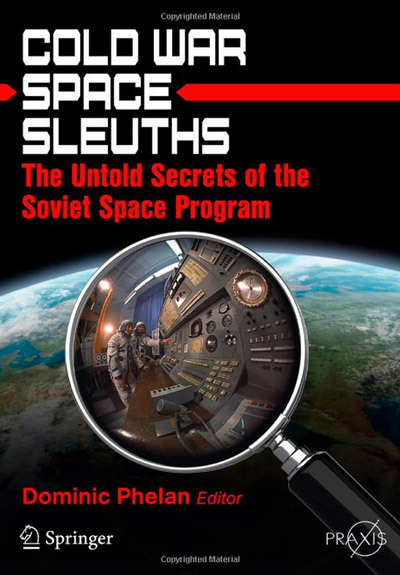 Now a solution is available – a world expert on penetrating “Soviet space secrets” is available to expand the value of your experience. 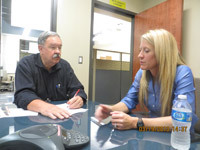 Jim Oberg can triple the appreciation of your experience by careful pre-trip organization and briefings, and as desired by personal interpretative and explanatory services on site. For more details, go HERE. 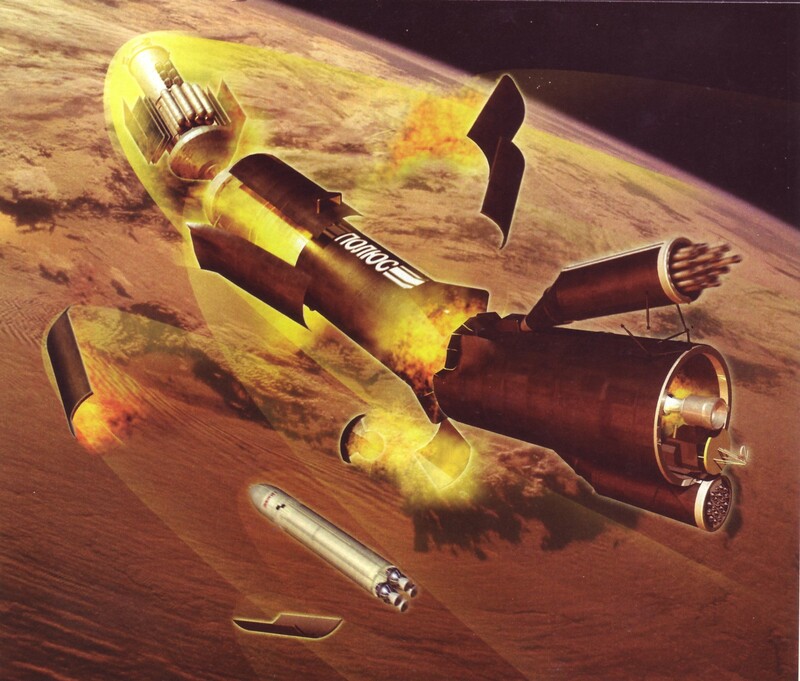 Latest Russian Spaceship Upgrade: The "Digital Soyuz"
Is Russia's Cosmonaut Training Center Collapsing? 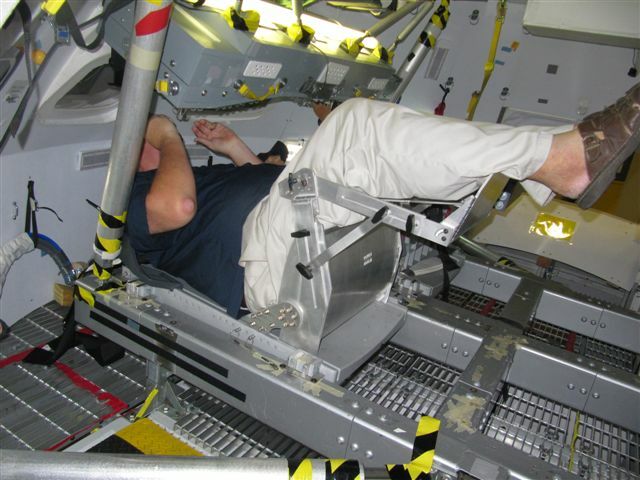 03/31/2010 - MSNBC: "Russians report snag in space safety system"
12/10/2010 - Popular Science: How Would NASA Rescue An Astronaut Who Floated Away From The International Space Station? 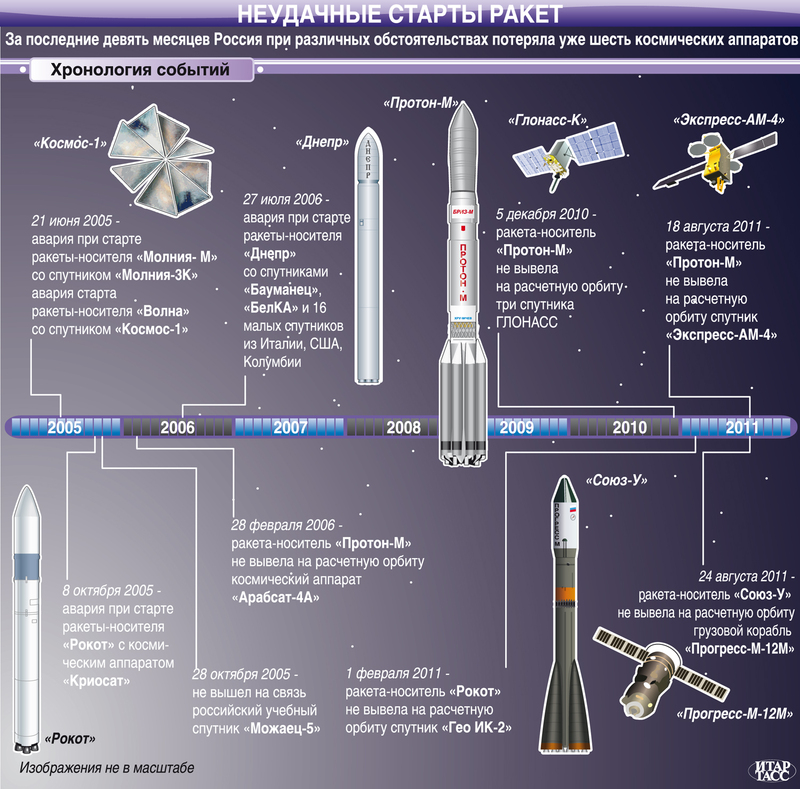 June 15, 2010 // How risky is it to rely on Russian spaceflight? Terrorist Threat to Baykonur Launch site? Robert G Kennedy III comment: produced by “a Scientology front organization”? On June 28, 2007 Jim was at the new 'Kosmotras' satellite launch base at Yasniy, Orenburg Region, Siberia, to watch a 'Dnepr' rocket carry the Bigelow Aerospace "Genesis-II" space module prototype into orbit. 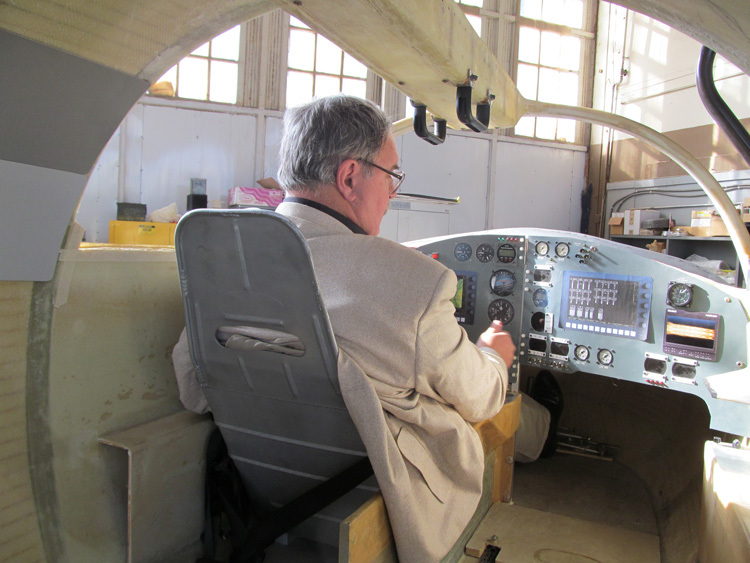 He will be writing about this experience for several magazine clients in the months to come. NEW Photo essay of the trip. 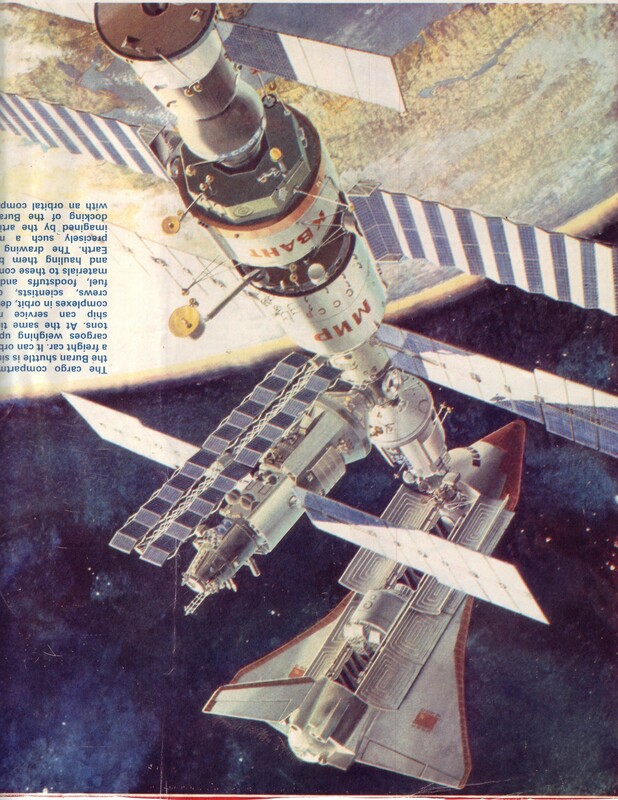 "Inflatable Space Habitats -- the Bigelow Plan"
"Next Bigelow Inflatable Launch Delayed"
Vladimir Syromyatnikov -- Russia's "Doctor of Space-Docking"
First Human Step Beyond the Moon -- An Asteroid? 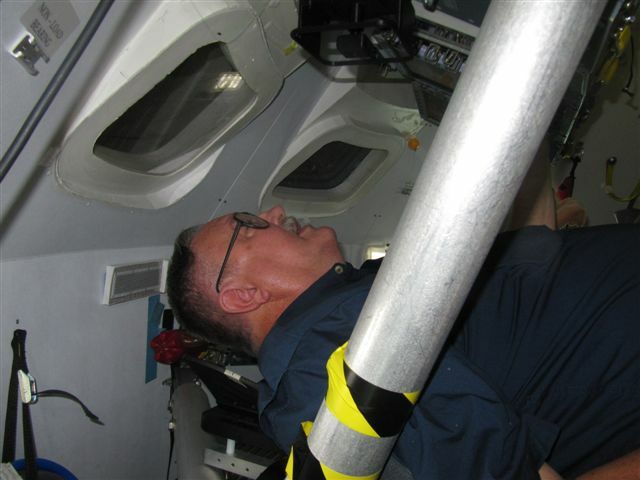 News item (my translation), quoting Anatoliy Perminov, head of the Russian Space Agency, while visiting the European launch center at Kourou, French Guyana: "Yes, of course, over the long term, the ‘Soyuz-ST’ [booster] which will be launched from Kourou can be used also for manned launches. This promising manned transport system, developed now together with the European partners, can be used for organizng, from Kourou, the launches of manned spacecraft." 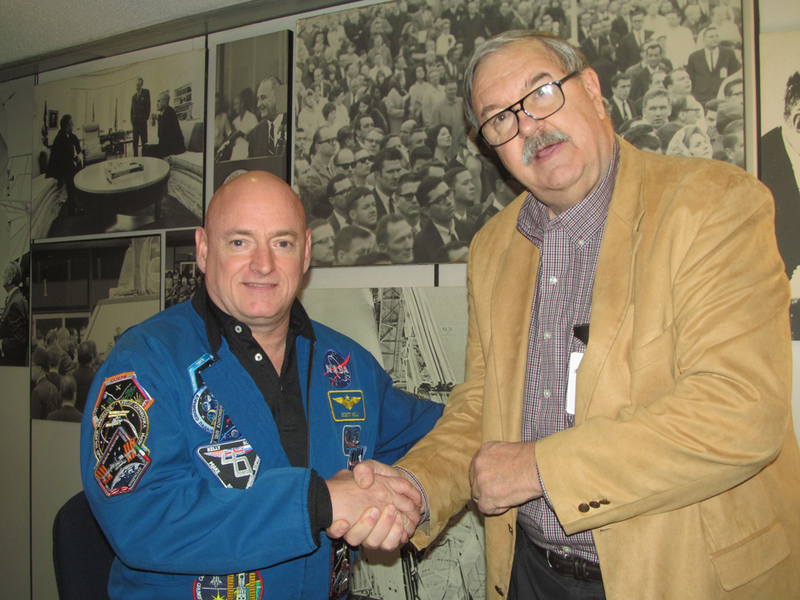 Jim returns from triumphant 'Earth Orbit' educational program for American Museum of Natural History (New York, NY). the public), the Gagarin Cosmonaut Training Center, and the Baykonur Cosmodrome, where they attended the Soyuz TMA-7 blastoff on October 1. A more detailed report is in preparation but here are a few photos from the expedition courtesy of Josette Dominguez. 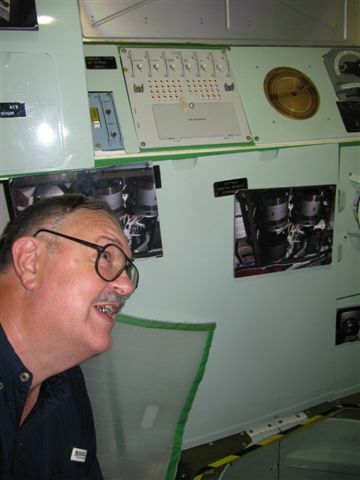 (Sep 26) Examining SFOG canister (‘Solid Fuel Oxygen Generator’) inside Mir mockup at ‘Gagarin Cosmonaut Training Center’. 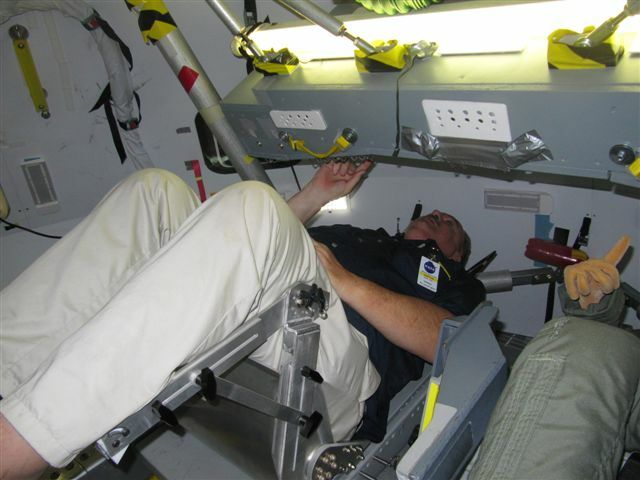 A unit like this one malfunctioned in February 1997 and nearly killed six crewmen, including a visiting american astronaut. 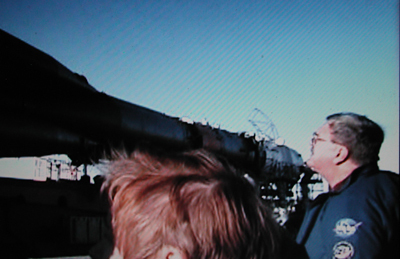 (Sep 29) At edge of Soyuz flame pit an hour after booster installation on the launch pad, two days prior to blastoff. L-R: Jim, Jo Dominguez, Doug Grimes (MirCorp Travel), Alicia Stevens (Discovery Tours, AMNH). "Tuesday, Jul. 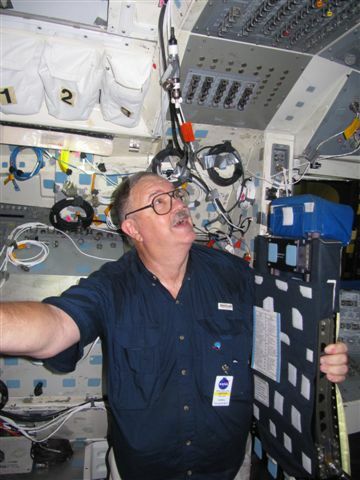 19, 2005, 3:00 PM // Wisconsin Public Radio, "Ideas Network" Ben Merens: While NASA engineers continue to examine the Space Shuttle, Ben Merens and his guest examine the planned mission, as well as the history, and future of the shuttle program. 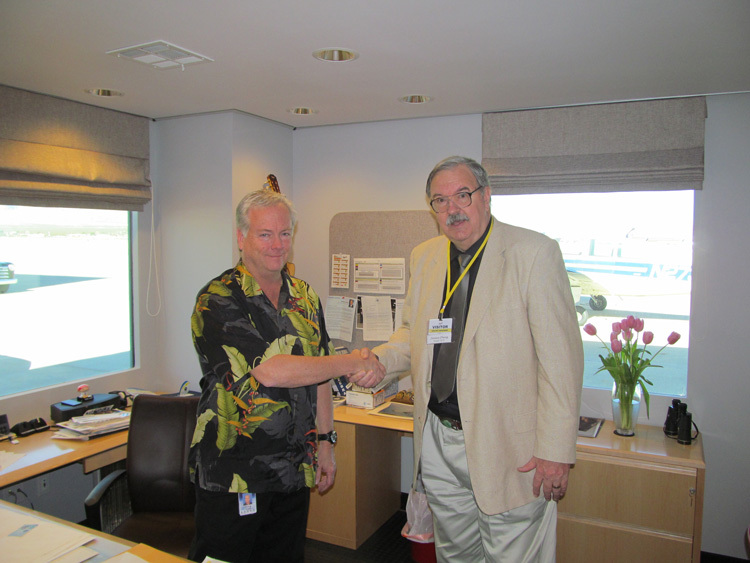 Guest: Jim Oberg, former Space Shuttle mission control engineer." 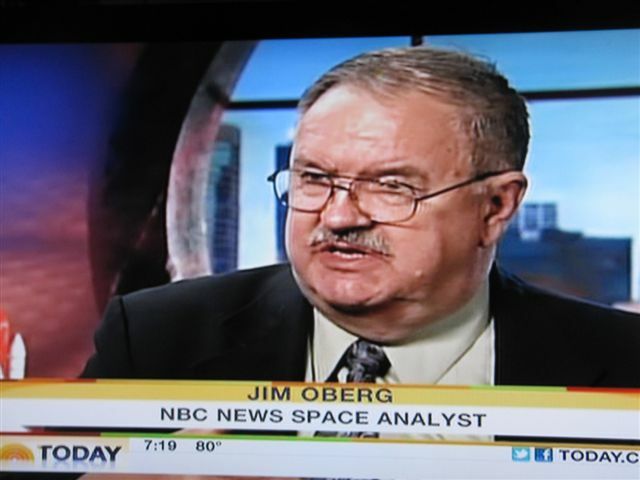 "Curmudgeon's Corner" space blog names Oberg "best space reporter" of 2004. 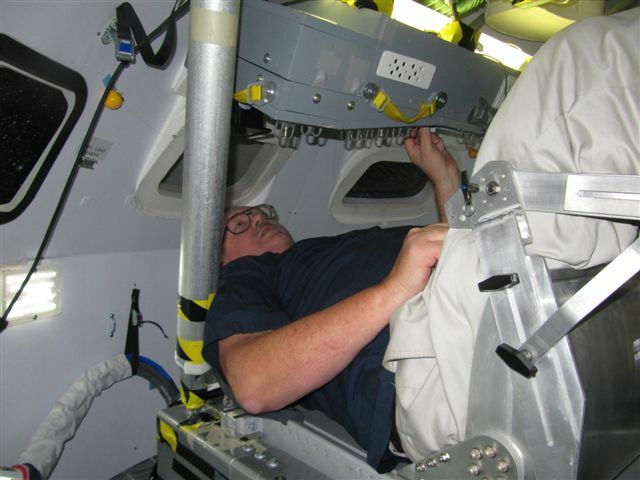 Mark Whittington at 'Curmudgeon's Corner', a blog that covers technology and spaceflight and other topics, put together his year in space awards for 2004, and the full text is on his home page. 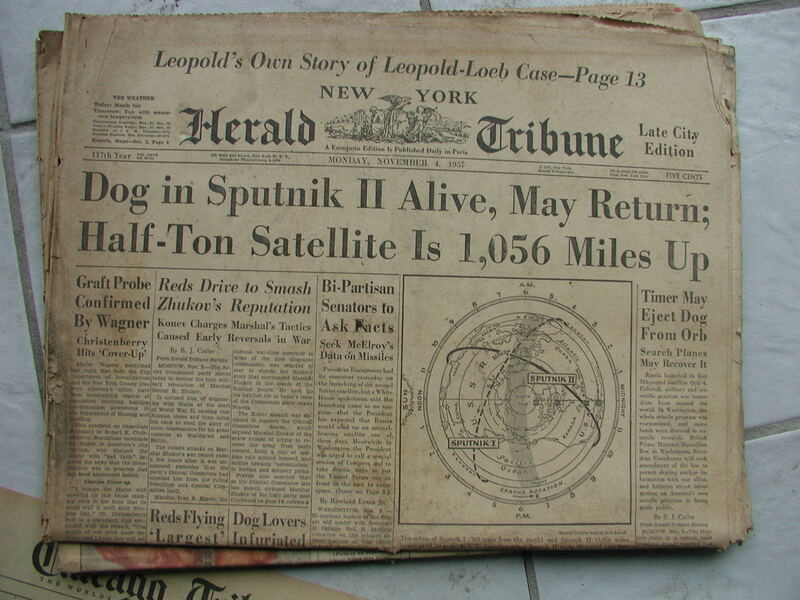 which is not necessarily true for all reporters on the space beat." "Wow! In a world devoid of critical thinking and awash in meaningless sound bites, this Mr. Oberg is like a breath of fresh air. 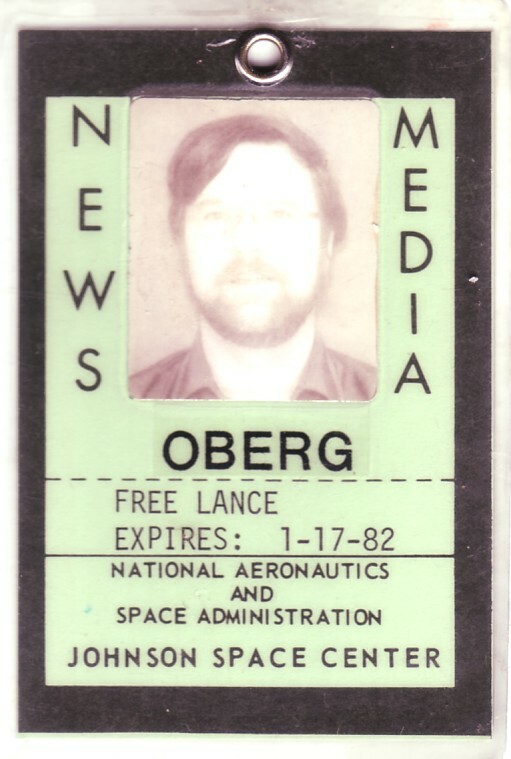 If I ever realize my goal of becoming Earth's Dictator for Life, I promise to empower Mr. Oberg with the authority to go around slapping any news people caught spreading nonsense or found culpable in the dumbing down of America." -- YouTube viewer comment from "Get the Story Straight"